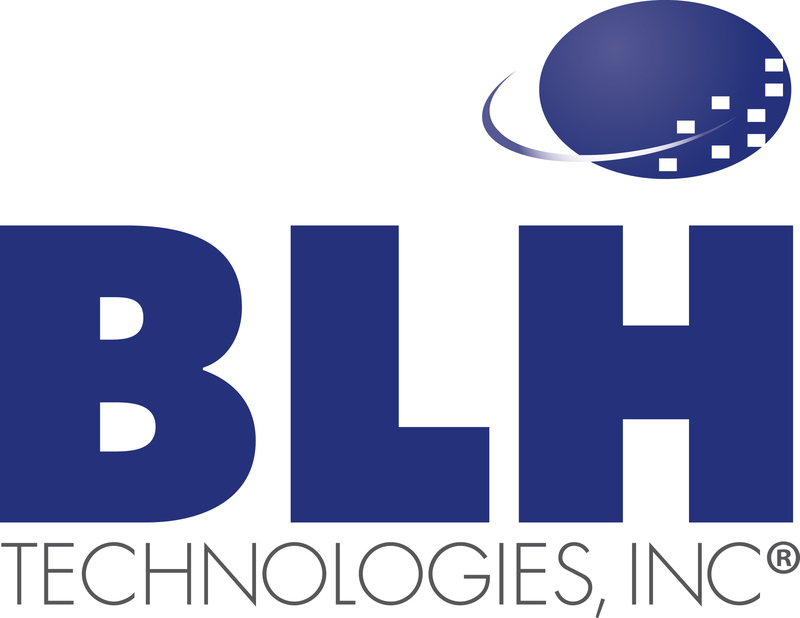 BLH’s Chief Medical Advisor Comments on Ebola | BLH Technologies, Inc.
As the personal and economic tolls rise in Liberia, Guinea, and Sierra Leone due to Ebola, there is an increased need for the recruitment and placement of a myriad of experts in country. These include epidemiologists, health communicators, trainers for local health officers and health workers, medical staff for treatment centers, experts who understand the culture and customs, and technical support for surveillance, contact tracing, and data management. Now Ebola has landed in America and is presenting a challenge to our health systems. It is important that we fully arm nurses, doctors, and other health professionals with all the protections needed to effectively treat and care for the infected who arrive at hospitals and health clinics across this country. We are confident that the Centers for Disease Control and Prevention (CDC) and the National Institute of Allergy and Infectious Diseases (NIAID) at the National Institutes of Health (NIH), are addressing the issue by monitoring the spread and containment of the virus, educating health professionals on revised protection protocols, and treating the infected. We must all listen to and heed the information being disseminated by CDC, NIAID, and other health authorities on safeguarding our health and understanding the true reach of this virus.